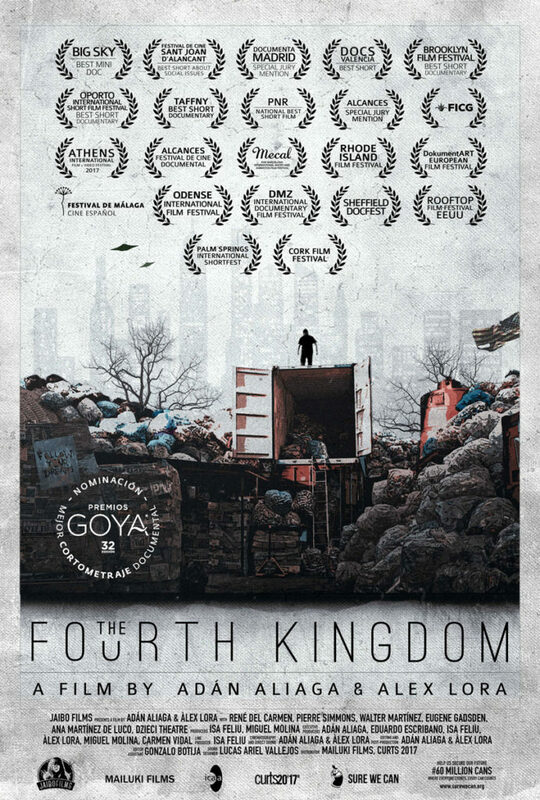 The Fourth Kingdom is the kingdom of plastics, a redemption center in New York for immigrants and underdogs where the American Dream becomes possible indeed. Executive Producer: ADÁN ALIAGA, EDUARDO M. ESCRIBANO, ISA FELIU, ÀLEX LORA, MIGUEL MOLINA, CARMEN VIDAL. – Final of “Golden Kapok Award” competition of GZDOC Guangzhou International Documentary Film Festival.